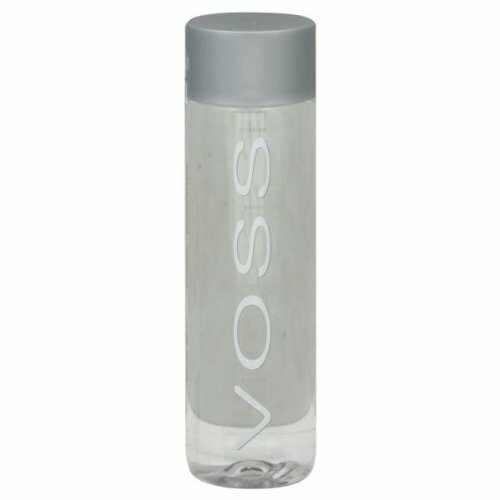 VOSS Water is the vision and creation of two boyhood friends growing up in Oslo, Norway; Ole Christian Sandberg and Christopher Harlem. 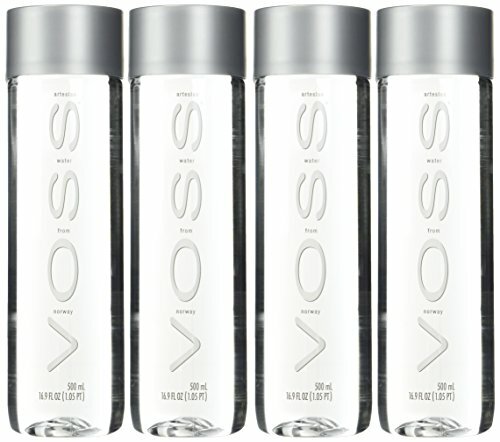 Ole and Christopher matched the purity of Norwegian water with a breakthrough, iconic bottle design, and VOSS was born. VOSS has three distinct brand values: Purity, Distinction, and Responsibility. Purity: VOSS is bottled at an artesian source in pristine Southern Norway, producing a naturally pure water, low in minerals and incomparable in taste. Purity at VOSS starts with our water and flows through to the pure intentions of our people. Distinction: With its iconic design, VOSS is served on the tables of the finest restaurants and lounges, in the rooms of the most distinctive hotels and in the homes of the most demanding water drinkers around the world. Responsibility: VOSS is proud of its ongoing commitment to the Voss Foundation, with the mission of providing access to pure, clean drinking water to communities is Sub-Saharan Africa. Additionally, VOSS is committed to the environment, maintaining 100% carbon neutrality through a set of comprehensive measures. 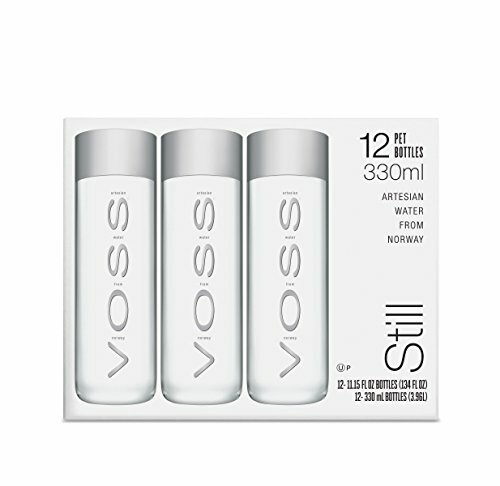 Voss artesian bottled water is taken from a virgin aquifer that, according to the company, has been shielded for centuries under ice and rock in the untouched wilderness of Central Norway. Classy gift to bring to any gathering. 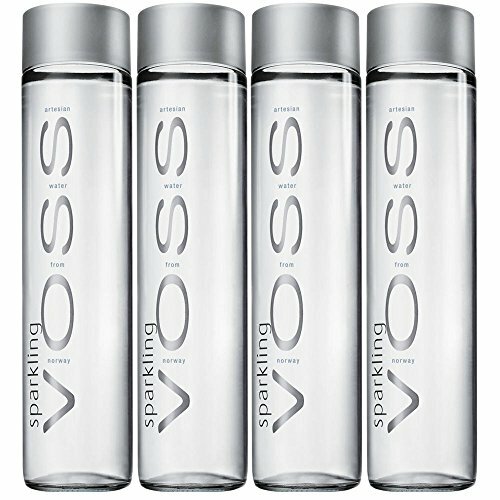 Qualities of Voss: Purity: VOSS is bottled at an artesian source in Southern Norway producing a naturally pure water. Distinction: VOSS, with its iconic design, is served on the tables, in the homes and in the rooms of the most distinctive places worldwide. Responsibility: VOSS is proud of its ongoing commitment to the Voss Foundation and maintaining 100% carbon neutrality. Voss is a Norwegian brand of bottled water. It is available in both still and sparkling forms. 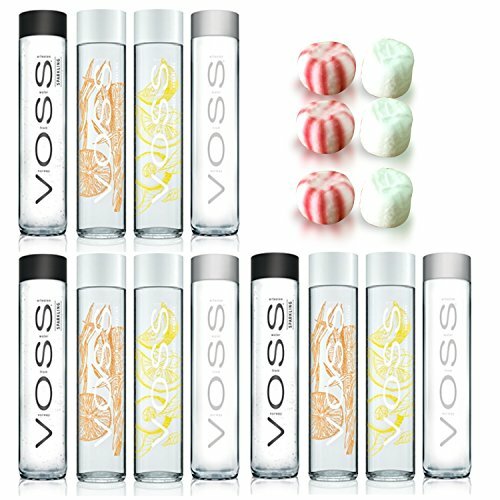 Voss is bottled by Voss of Norway ASA, a Norwegian Limited Company headquartered in Oslo and New York City. The water is marketed in over 50 countries, with a particular focus on the United States. 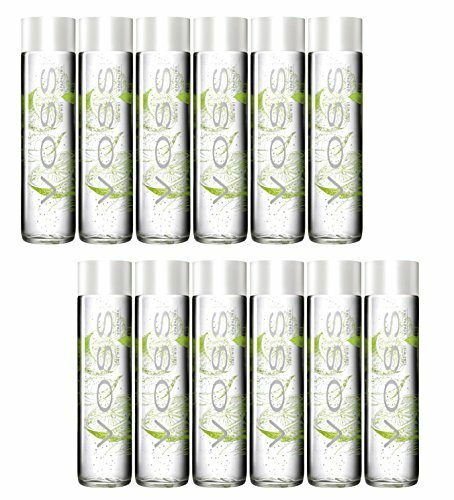 In 2007, Women's Health magazine's rated Voss first among several bottled waters. Voss claims its manufacturing process is completely carbon neutral. 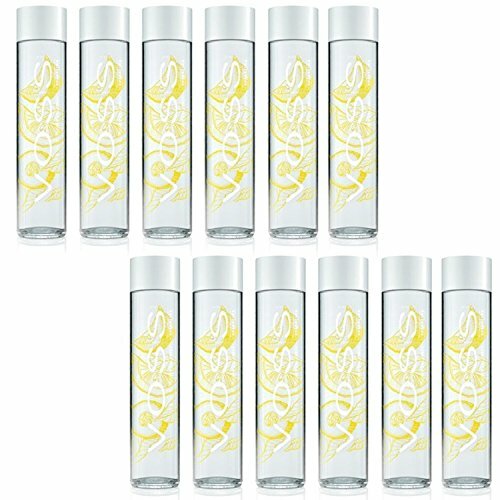 Voss Water Artesian Pet 500Ml. Artesian water from Norway. This product is manufactured in Norway. Freezing and Chiiling Temperature of the product is Ambient: Room Temperature. 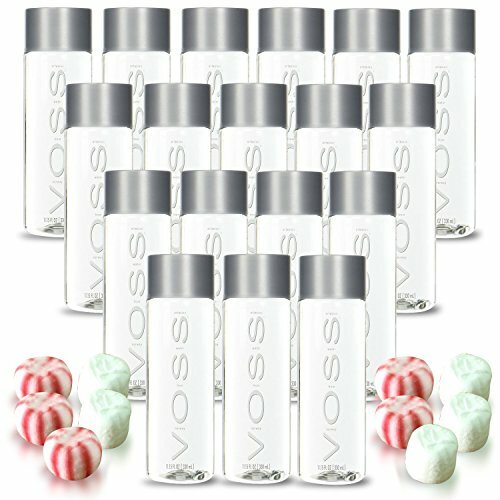 Copyright © Wholesalion.com 2019 - The Best Prices On Voss Water Online.